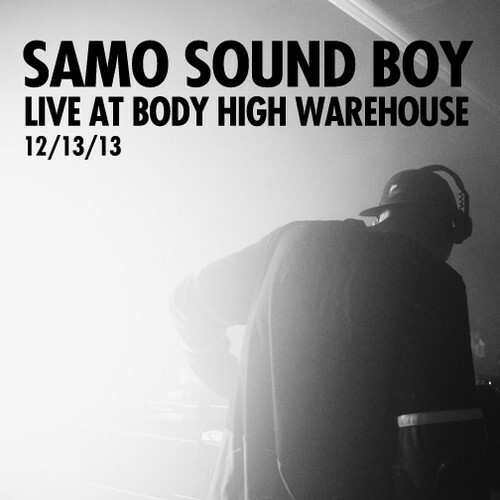 If you have yet to experience one of Body High Warehouse parties then you are just in luck. Samo Sound Boy has uploaded his set onto Soundcloud to deliver some of the sounds that were part of the party that night. 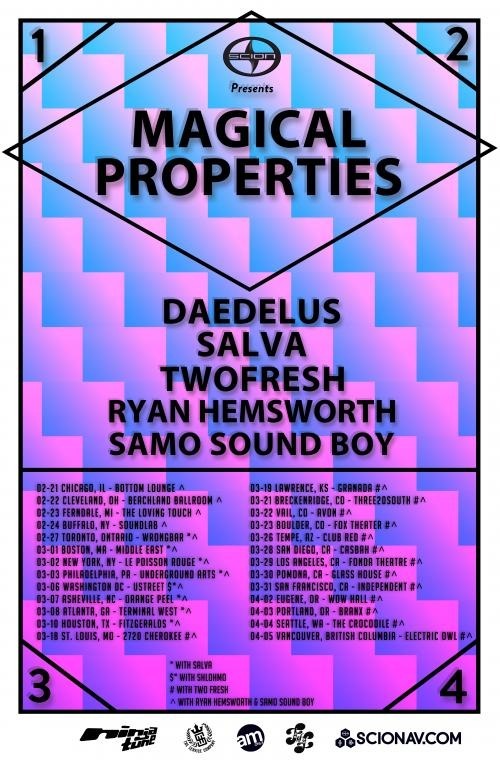 Along Samo Sound Boy the lineup included Jacques Greene,Jerome LOL, Floyd Campbell, Sage Caswell and Joaquin Bartra. The hour long set includes various styles that flow into an enjoyable listening experience as he keeps the tempo going for the crowd. 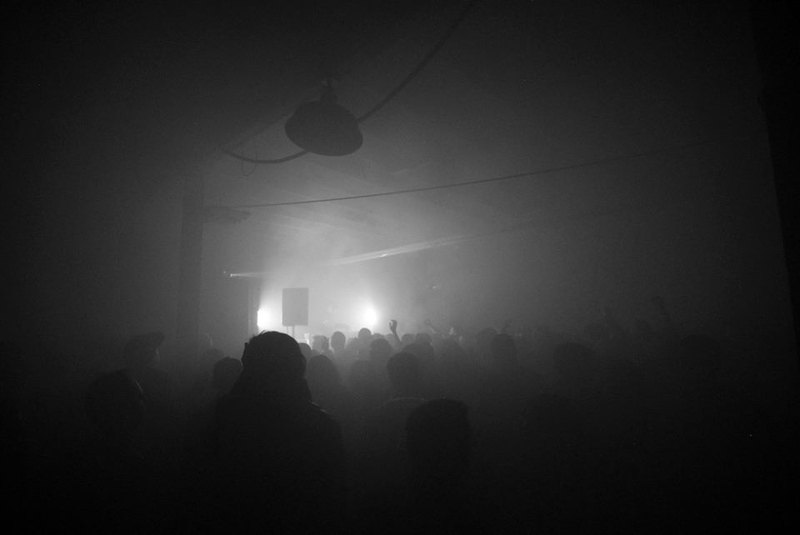 Body High has the ability to throw great warehouse parties and are able to cater to their fans with a variety of DJ’s that know how to get the crowd dancing. Keep an eye out for their next event as they will be doing it again soon. A$AP ANT'S Marino Gang stands steady with "Fubu Got That Flame 9000"